My family moved to the High Desert in the early 60's. After graduating with a degree in Business Administration, I moved back to Hesperia to raise my family in a rural environment. 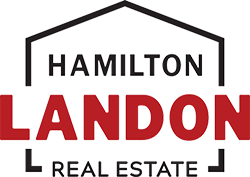 I joined Hamilton Landon Real Estate in 2011 and quickly showed my skills by closing a wide variety of sales ranging from vacant land to 3000 Sq. Ft. homes, and condos to investment property. 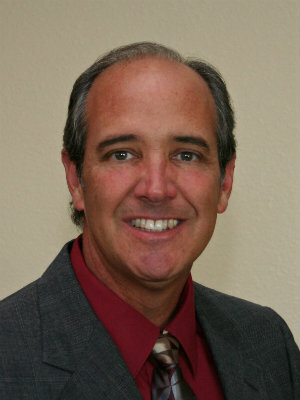 I utilize my education and High Desert experience for successful sales in real estate. Whether it's returning phone calls or negotiating purchases, I am know for my reliability. I also love to take full advantage of year-round desert, outdoor living including hiking and trail bike riding. It is my desire to do what it takes to improve the community where I have lived my entire life.